This is a benchmark style of great-value Chardonnay made exclusively for Waitrose by one of Australia's most famous producers. 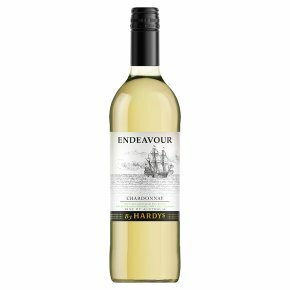 Tropical fruit flavours are complemented by a hint of oak and a refreshing, zesty citrus finish. A great choice served with simple salads and antipasti.